We examine 5 myths surrounding the Wars of the Roses, as part of our 17-page special feature in issue 50 of Military History Monthly. 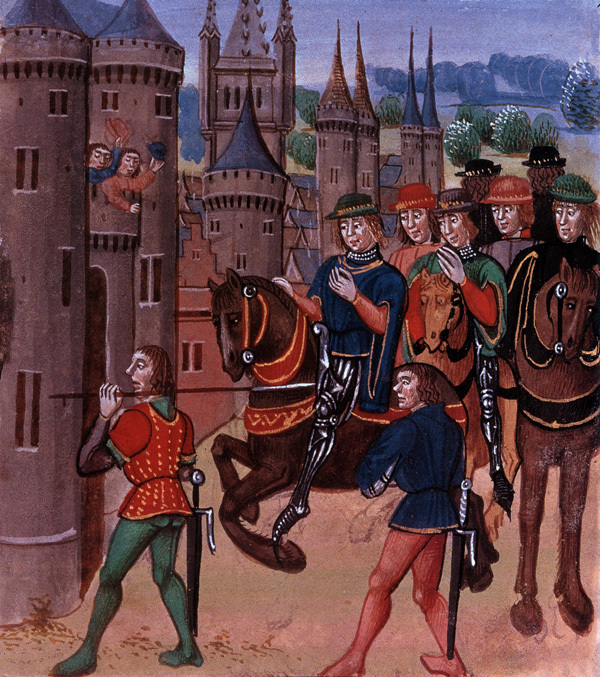 The usurpation of the throne by Henry Bolingbroke in 1399. In a sense, the Wars of the Roses began with the usurpation of the throne by Henry Bolingbroke in 1399. Lancastrian legitimacy was always actively contested, except perhaps for a brief period during the reign of Henry V (1413-1422). The Wars were not a unified conflict lasting three decades, but rather a series of short campaigns or miniwars separated by years of peace. There were three major eruptions of sustained violence: 1455-1464, 1469-1471, and 1483-1487. Richard III was cast as the villain in Tudor propaganda, most obviously in Shakespeare’s portrayal, but his monarchy was in the forwardlooking Yorkist mould, and his more ruthless actions were dictated by the political exigencies of the time. The division of the country did not correspond to the names of the opposing factions. The Lancastrians were powerful in the north and west, the Yorkists in London, the Midlands, and the south. To some degree, the division more closely mirrored that of the Civil War of 1642-1646. Calling the succession of 15th-century dynastic conflicts ‘the Wars of the Roses’ was an invention of Sir Walter Scott in the 19th century, and Shakespeare is responsible for the roses: in Henry VI, rival nobles pick red and white roses. The Yorkists did use the white rose, but as one of many badges, and the Lancastrians did not use a red rose at all until very late on.